Would Flipkart have got the billions had these men not brought the first few lakhs? Co-founders Sachin Bansal and Binny Bansal have always been the prominent individuals at the heart of Flipkart's success story. But three other men played a key role in the early days after Flipkart launched as an online bookstore back in 2007, laying the foundation for the stellar rise of a startup that is now valued at more than $20 billion. Let's rewind to April 2008. The Bansals, both IIT alumni who had stints at Amazon, were still in their 20s. Abhishek Goyal, who was an associate at venture capital firm Accel Partners, met the duo for the first time at a coffee club in Koramangala, the south Bengaluru suburb now dubbed as the country's startup hub. At the time, Flipkart was operating out of a two-storey house in the area and the hunt for investment was not exactly going well. "We met them several times and rejected their pitches at least four-five times,” recalls Goyal, who now runs venture capital data platform Tracxn. "They were meeting several VCs simultaneously and nobody was keen." But Goyal was impressed with the enthusiastic duo. He told them that if Accel did not end up investing, he would give them Rs 10 lakh from his own pocket. Accel did invest eventually, with the Bansals managing to negotiate a sum of Rs 60 lakh. "Sachin (Bansal) might have met every fund multiple times for a year before our round finally closed,” says Goyal. “It was early days and things were not clear as to whether the market was big enough or whether they will be able to raise follow-on investments... Who knew that SoftBank would invest some day?" Goyal and Accel partner Subrata Mitra also introduced Ashish Gupta, co-founder of Helion Venture Partners, to Flipkart. He pitched in with Rs 10 lakh of his own money. “They understood technology – I had looked at a number of 'book sellers' before then who were all mostly non-tech folks," said Gupta. "Also, they (Bansals) were conducting end-to-end operations without flinching - packing, shipping etc. ​In short, there was focus on customer without any ego." Flipkart’s first investment from Accel was over three tranches. The first 10% was bought for Rs 70 lakh, which was supposed to be followed by two Rs 2 crore tranches. 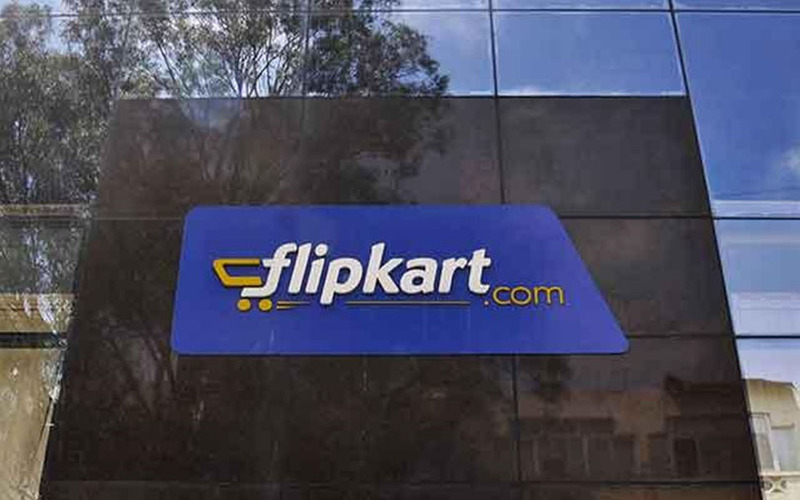 Around the same time, New York-based investment firm Tiger Global also started talking to Flipkart. He said Tiger's entry proved to be a turning point. In late-2009, Tiger Global invested $10 million at a post-money valuation of $48 million. They followed it up with even bigger rounds. By 2012, Flipkart had reached unicorn status after more global investors came on board. Shekhar Kirani came on board as an angel investor after 2010. Kirani joined Accel in September 2011. It is not clear how much Kirani invested at that time and he did not respond to requests for comment on this story. In the build-up to Wednesday's announcement of a deal with Walmart, Flipkart purchased shares worth $350.5 million from some of its investors including Kirani of Accel, SoftBank executive Deep Nishar’s family trust, IDG Ventures and a host of pension funds. It is not clear whether Goyal exited his investment at any point. While these angels kept the faith in Flipkart, they did not anticipate that it would become the country's most valuable startup. Update: An earlier version of this story incorrectly stated that Ashish Gupta was employed with Accel Partners. The error is regretted.